My car stolen in 10 seconds at Tebrau city on 10-August 2015 1620Hrs SDX3505S Honda Civic 2.0 manual. Please help share to friends and love ones to report police if seen car. 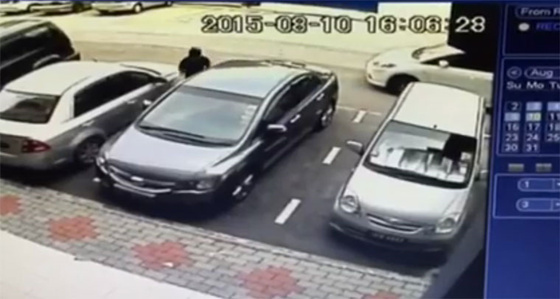 Car thief is highly skillful.